After you arrive at the Bagdogra Airport/New Jalpaiguri Railway Station, you will be met by the agent of the tour agent, who will help you in yourtransfer and hotel check in. You have the rest of the day at leisure, so you can opt to spend it as you like with your family. Take the kids to a local restaurant for a taste of authentic Gangtok dishes, such as local versions of momos and thukpas. Alternatively, you can spend the day loitering around at the local markets, looking to pick up interesting souvenirs to take back home. Return to the hotel towards the night, and enjoy a few hours of complete relaxation since you have a big day ahead of you. 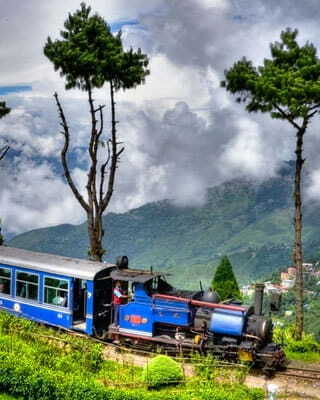 After you are done with your breakfast, it is time to leave for your city tour as per this Gangtok family itinerary. Get set to enjoy not just the beautiful scenery that surrounds you, but also the history of the city. Your first stop would be the Handicraft Centre, followed by a visit to the famed Bakthang Falls and Tashi Viewpoint. 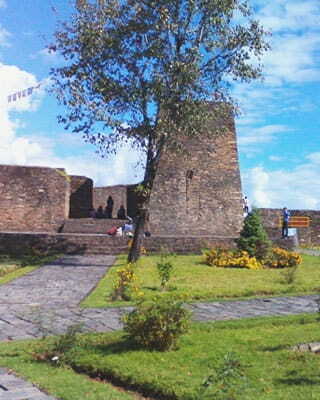 Also pay a visit to Ganesh Tok, the Flower Show and Chorten Tibetology. The last stop would be MG Road, a famed shopping district where you are sure to find some great buys and souvenirs. 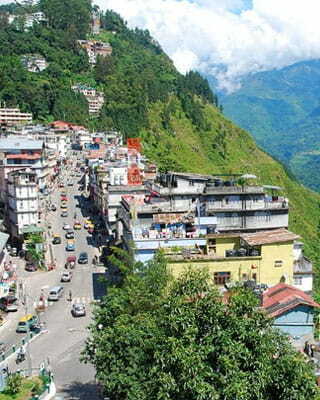 Return to your hotel and spend the last night of your Sikkim tour, reminiscing over the highlights of the trip. Day 3 : Gangtok: Farewell Sikkim! After a grand breakfast, it is time to check out of your hotel. You will be transferred to the Bagdogra Airport/New Jalpaiguri Railway Station, from where you can continue your onward journey. 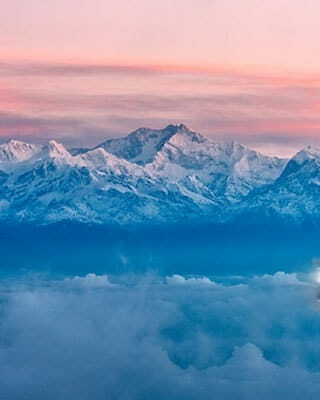 Why settle for less when we are here to provide you with the best Himalayan Escape packages and deals. Copyright © Meher Vacations, 2019. All Rights Reserved. Your feedback is important to us. Please feel free to tell us why you like our services.